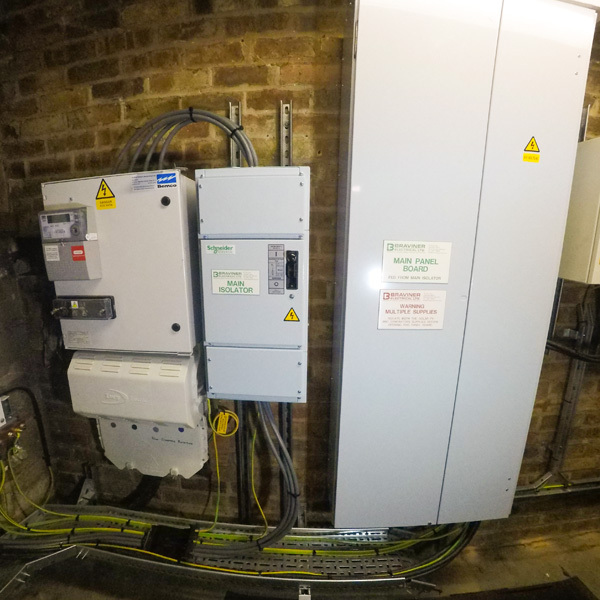 We here at Braviner Electrical Ltd. have extensive experience installing, maintaining and servicing electrical systems to industrial premises. Most importantly we know you need electricians that are reliable, technically proficient and complete the work on time, every time. From an extensive portfolio of completed works we are able to draw on a wealth of experience. We have completed numerous contracts with both small and large businesses alike and can ensure that all our customers needs are met in every project. 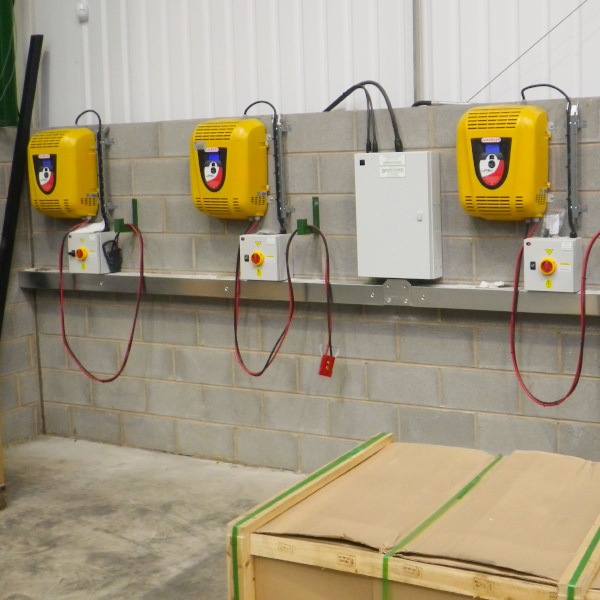 From new-build industrial units to updating and maintaining older units, our installation team can put their hand to any electrical project. 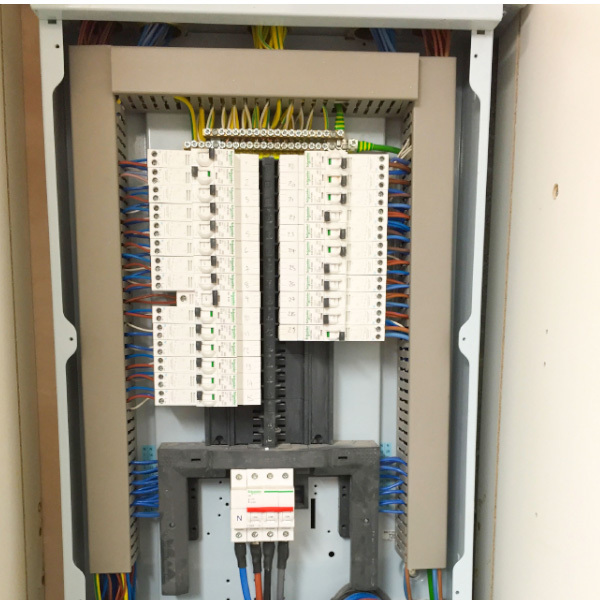 Panel & Sub Panel board Installations. CNC & Press supply installations. 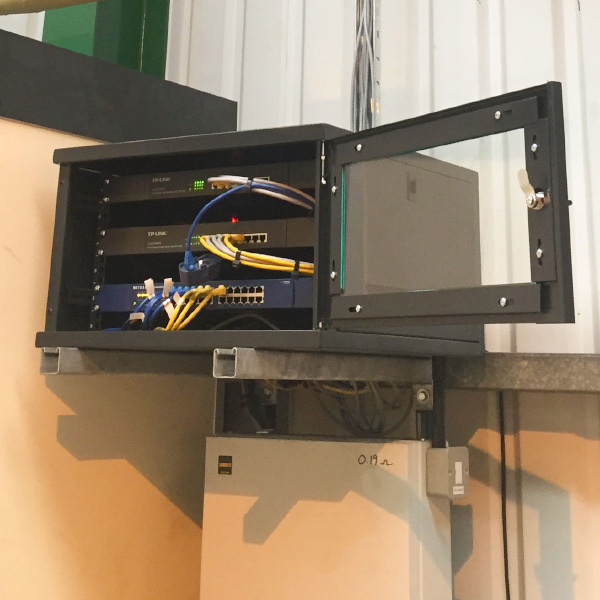 Network cabling installation & upgrades including fibre optic. Electrical inspections & condition reports. Three phase machinery & switchgear installation. Fault finding including electrical harmonic problems.